Three executive offices are available at our 29 Water Street property. 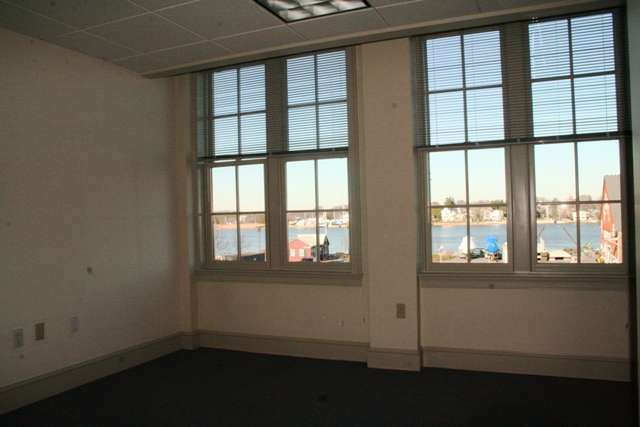 This Class A office building is located in downtown Newburyport and offers parking, elevator and handicapped access. All offices are on the second floor. 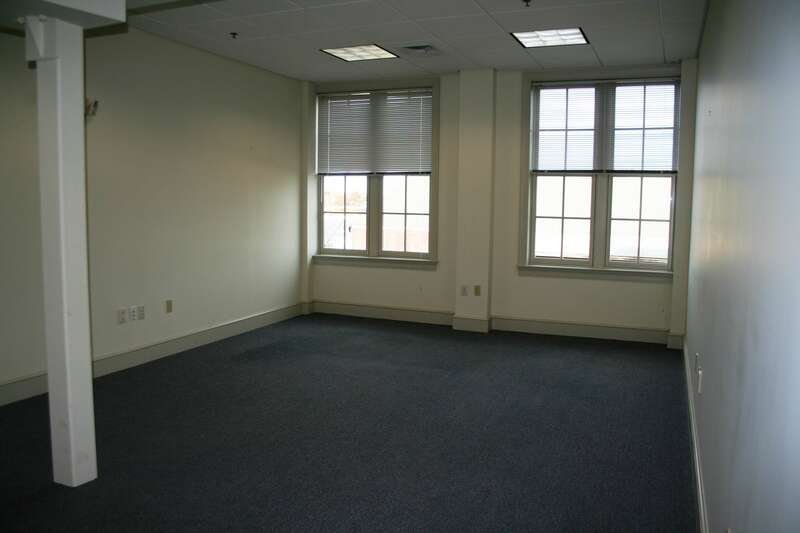 Rent includes all utilities and four hours per month in the shared conference room. 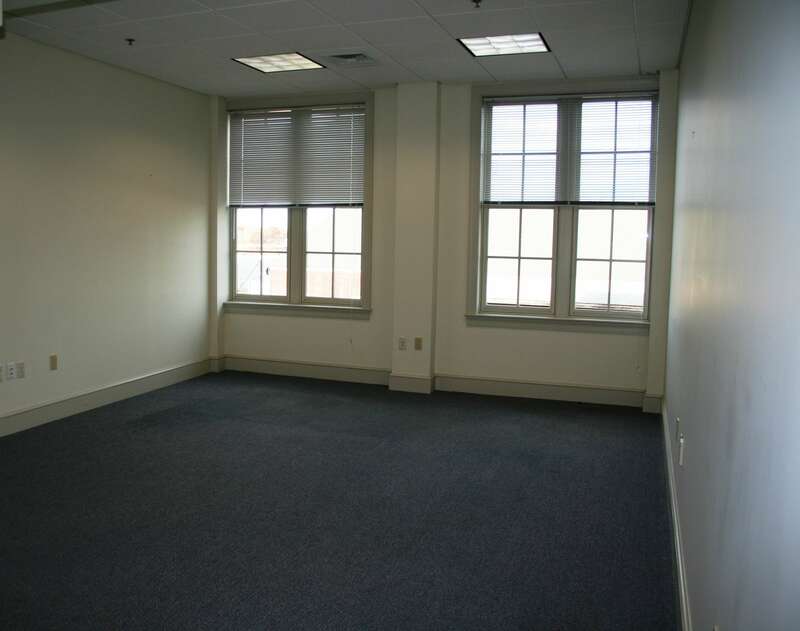 This building has a great mix of tenants and is professionally managed with a full time maintenance support. The exterior doors are locked every evening and on weekends so these suites may not be a good fit for businesses with after hours clients.